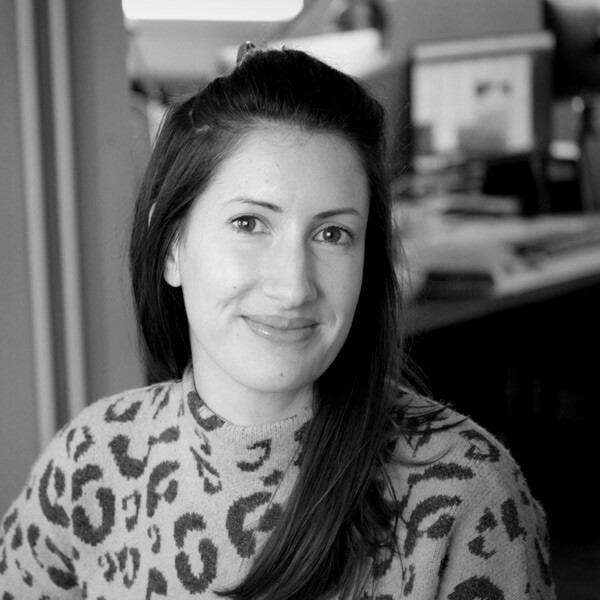 Catherine is a Producer at Gibe with experience working with some top brands across the marketing sector. Catherine's role is hugely important, ensuring our client's projects are delivered on time and to budget, but most of all that our clients get the results they want. Catherine has experience managing a number of great brands including Virgin Money, Great Western Railway and Lloyds Banking Group. She is passionate about keeping high standards for clients as well as the team, ensuring we always strive to do better.